Coming from the telco industry, I kind of prepared myself for a more move-fast-and-break-things attitude. Sometimes however, ad tech feels like it more resembles a popular vehicular combat game from 1997. A quick market inquiry we did here at Zentrick showed across-the-board breakage rates of 20% to 50% among publishers, SSPs, DSPs and viewability vendors. I was truly amazed. Is this seen as part of ad tech Life? As a cost of doing business? Never mind that the top line revenue loss is both enormous and easy to calculate – something that should trigger executive types. So what causes this lethargy? Is the problem simply unsolvable? 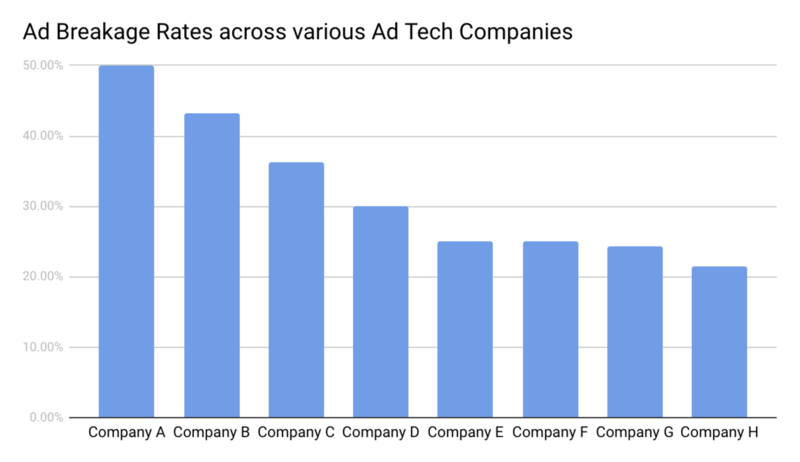 We set out to dig a little deeper into the ‘ad tech breakage problem’. 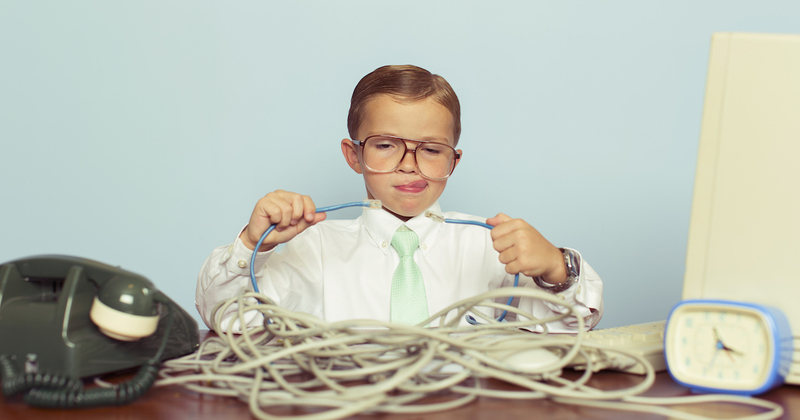 These three industry-specific traits define why breakage is such a problem in ad tech. If these traits were present in the telecommunications industry, I wouldn’t be surprised to see network downtimes of 20 to 50 percent as well. First, misaligned incentives. When I talk to former telco colleagues about the ad tech industry, one thing I often note is that ‘here’ nobody gets paid until there is an impression. But that same lost impression looks quite different depending on your perspective. A brand with a fixed spending budget may not care all that much when its ad eventually isn’t shown. We’ve seen this in broken programmatic campaigns, where demand starts buying up inventory ever more aggressively because they just can’t spend their budget pool. For the premium publisher that just missed the perfect opportunity to show a Martini ad to a vermouth-sipping high-earner however, the wasted potential is much higher. Will anyone “upstream” care if the publisher complains about this missed opportunity? Ad tech lacks cable operators who can knock the heads of their network technology suppliers together. And it lacks an army of churning and customer-service-calling end users. Second, the complex and ephemeral value chains. Every video ad placement feels like a micro joint venture. The liability and possible returns may differ among the investors, but a conflict between any two of them leads to a certain default. Especially with programmatic ads, the buyer-seller relationship is detached to such an extent that publishers don’t even bother to try and fix breakage. They simply block broken creatives without further thought. Members of the VAST/VPAID World, Unite! Third, lack of standardization and interoperability. I come from a world of network testing. Of certification programs, voluntary interop hackathons, public reference implementations and test plans, regression test benches with 40,000 cable modems and staged field trials. Just like in the ad playback process, any rogue network component can bring a cable plant to its knees. Just like in ad tech, there has been a drive in telecommunications to reduce costs through standardization since the 1990s. But it is clear that the standard-setting powers of CableLabs (the cable R&D consortium) and our own IAB are vastly different. Still everybody in ad tech feels like they are spending a lot of time and resources on preventing and fixing breakage. And indeed they are! But both the causes of breakage and the hurdles towards fixing it are many. So a lot of time is lost. We’ll go into this in more detail in an upcoming post.